CAA Members receive 10% on their order! 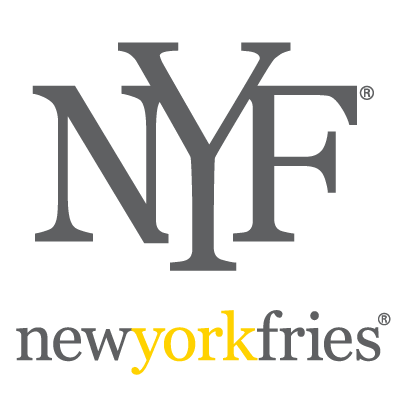 Cooked to order in non-hydrogenated Sunflower Oil and served hot and crisp, New York Fries provides perfect fries every time. 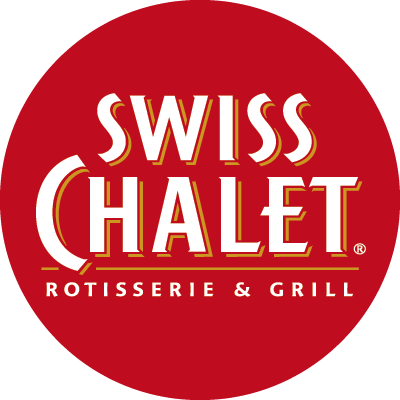 CAA Members purchase 2 entrees and receive a FREE Appetizer or Dessert. Bon appetit! Only at participating restaurants. Receive 10% off regularly priced menu items (taxes, gratuities, alcohol and gift card purchases are not included). One offer per order, per visit. No cash value. Not valid on delivery. Cannot be combined with any other offer or promotion. Discount does not apply to discounted signature value events such as 2 Original burgers for $6. Please present a valid CAA Membership card before ordering. 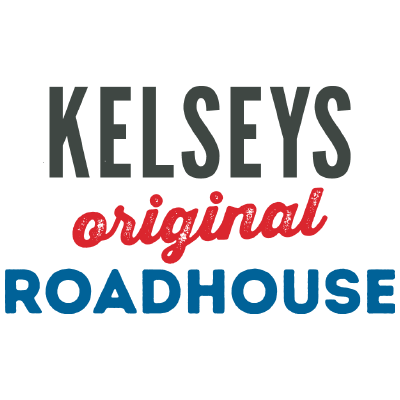 CAA Members receive 10% off their order when they visit Kelseys for mouthwatering eats, thirst-quenching bevvies and awesome company. 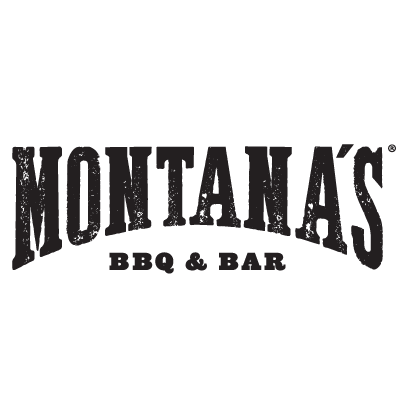 Lunch, dinner or late night, they always hit the spot! Family, friends, good times, and a great meal! Have all the fun with the food you know and love, for less. Feel like family when you get 10% off all in store purchases. 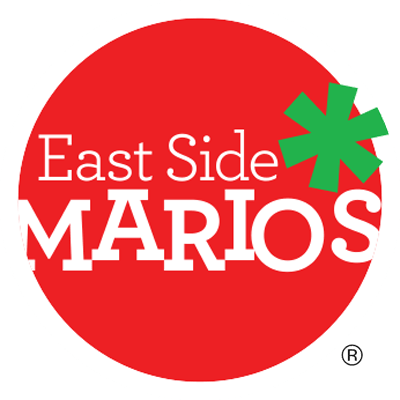 East Side Mario's SAVE 10% on dining. Family, friends, good times, and a great meal! Have all the fun with the food you know and love, for less. Feel like family when you get 10% off all in store purchases and online or mobile app pick up orders. CAA Members receive a complimentary appetizer valued at up to $15 when they make a minimum purchase of $30. At Milestones there is a story to tell, and it's told through fresh ingredients and a passion for the plate. Join in the deliciousness! CAA Members get 10% off their order at Fionn McCool's! Experience delicious Pub fare – A balance of traditional Irish favourites and our North American classics. We've perfected the classic Fish & Chips, make our pies and pastry in-Pub and feature fresh burgers like the legendary Guinness® Burger. CAA Members get 10% off their order at D'Arcy McGee's! Whether you come for the classic Fish & Chips, in-Pub pies and pastries, or our feature fresh burgers, we've got something for everyone!